1. What is the distance travelled by the train from Surat to Nadiad Jn? 2. How much time does the train take to reach Ahmedabad after departing from Anand Jn (including the halt time)? 3. What is the ratio of the number of passengers boarding from Vasai Road to that from Ahmedabad in the train? 4. If the halt time (stopping time) of the train at Vadodara is decreased by 2 minutes and increased by 23 minutes at Ahmedabad, at what time will the train reach Bhuj? 5. The distance between which two stations is the second lowest? 6. 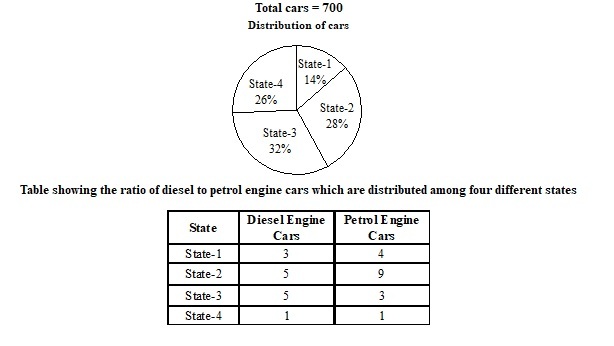 What is the difference between the number of diesel engine cars in State-2 and the number of petrol engine cars in State-4? 7. The number of petrol engine cars in State-3 is what per cent more than the number of diesel engine cars in State-1? 8. If 25% of diesel engine cars in State-3 are AC and the remaining cars are non-AC, what is the number of diesel engine cars in State-3 which are non-AC? 9. What is the difference between the total number of cars in State-3 and the number of petrol engine cars in State-2? 10. What is the average number of petrol engine cars in all the states together? Directions (Q. 11-13): Study the information carefully to answer these questions. 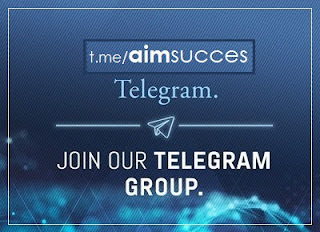 In a team there are 240 members (males and females). Two-thirds of them are males. Fifteen per cent of males are graduates. Remaining males are non-graduates. Three-fourths of the females are graduates. Remaining females are non-graduates. 11. What is the difference between the number of females who are non-graduates and the number of males who are graduates? 12. What is the sum of the number of females who are graduates and the number of males who are non-graduates? 13. What is the ratio of the total number of males to the number of females who are non-graduates?